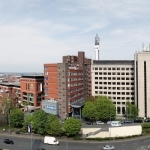 University College Birmingham (UCB) regularly wins accolades from a wide range of awarding bodies. They are renowned and respected as a provider of first class teaching and learning programmes in their curriculum areas. 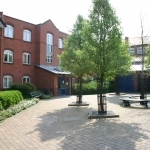 They are a University accredited by the University of Birmingham, many of their Full-time Degree, Foundation Degree and Postgraduate courses lead to qualifications accredited by The University of Birmingham with others being awarded by University College Birmingham. They are also a first class employer. 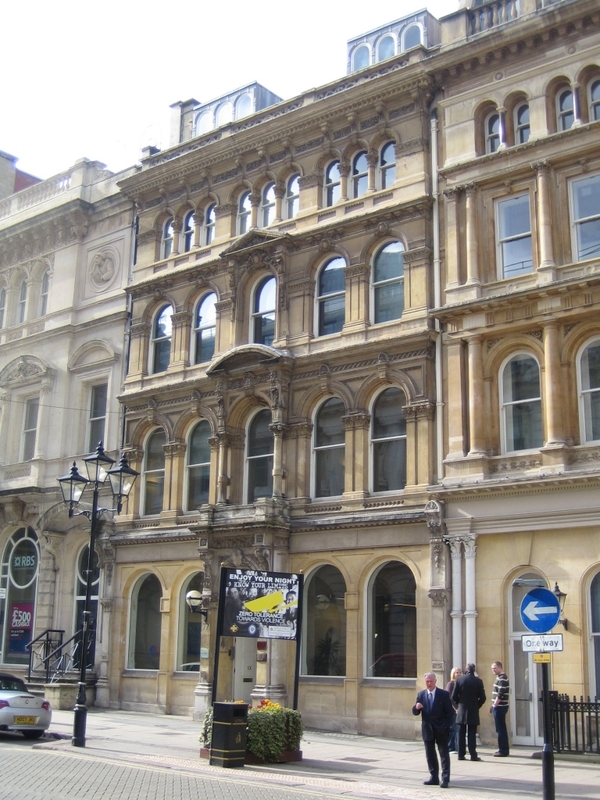 Towards the end of 2012, UCB was granted full University Title by the Privy Council, sealing the university’s position as a first-class higher education institution and offering greater clarity to employers and students alike. 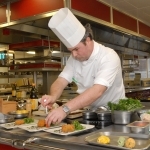 University College Birmingham (UCB) (formerly known as Birmingham College of Food, Tourism and Creative Studies), is the UK’s only specialist institution for Higher Education in the subject areas of Hospitality, Culinary Arts, Tourism, Sports, Marketing and Events Management. The Higher Education programmes in Business, Sports Therapy, Early Childhood Studies and Education are also internationally renowned. They offer a wide range of full-time programmes from International Foundation Diploma to Undergraduate and Postgraduate programmes. The history of UCB can be traced back to 1916. 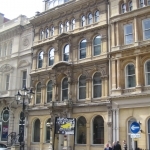 UCB is a public university college located in central Birmingham, England. 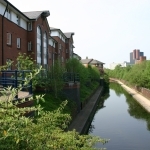 The city entertainment, shopping, cafes, restaurants and business districts are all within a few minutes’ walk of UCB, which really means that you have all the attractions of a big city on your doorstep. 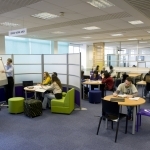 As a specialist institution, UCB is renowned for its facilities and equipment. 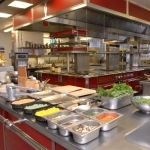 The institution has outstanding facilities including ten training kitchens, three training restaurants, a fully equipped health and leisure club, computer suites, library, health and beauty therapy salons, food and beverage test laboratories, a video production suite, demonstration theatres and an International Student Centre. 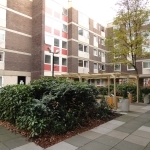 In addition, UCB provides a comprehensive service, covering both its own halls of residence and private accommodation within the city. 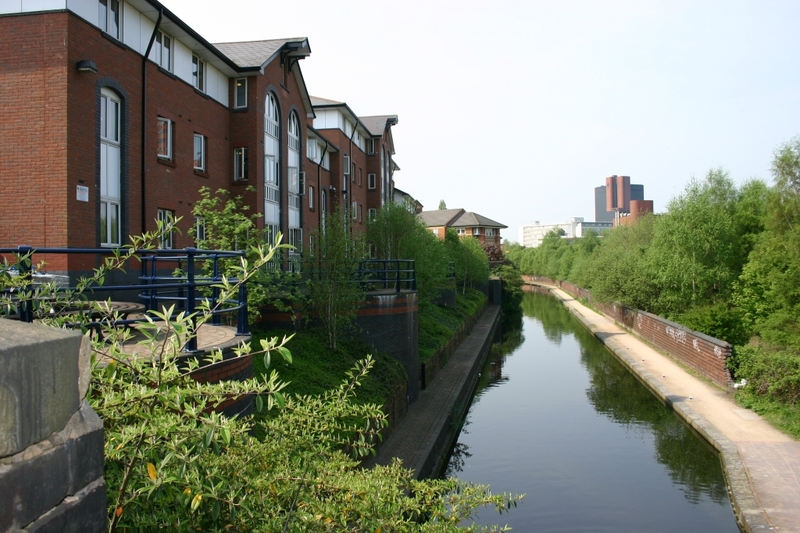 The halls of residence are situated no more than 10 minutes walk from UCB which means that students are at the very heart of the thriving City of Birmingham. 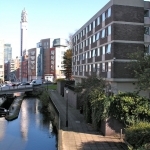 For those arriving for the first time in Birmingham, accommodation is likely to be a prime consideration. 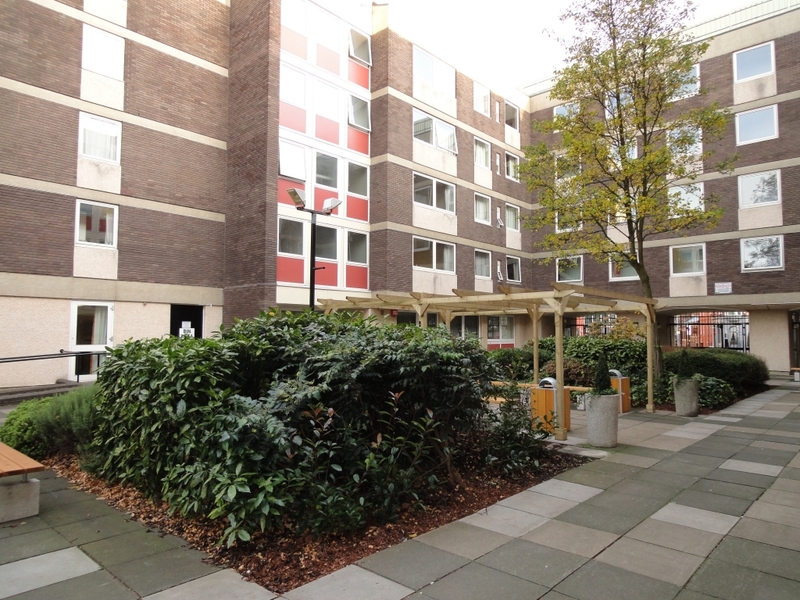 UCB provides a comprehensive service, covering both its own halls of residence and private accommodation within the city. 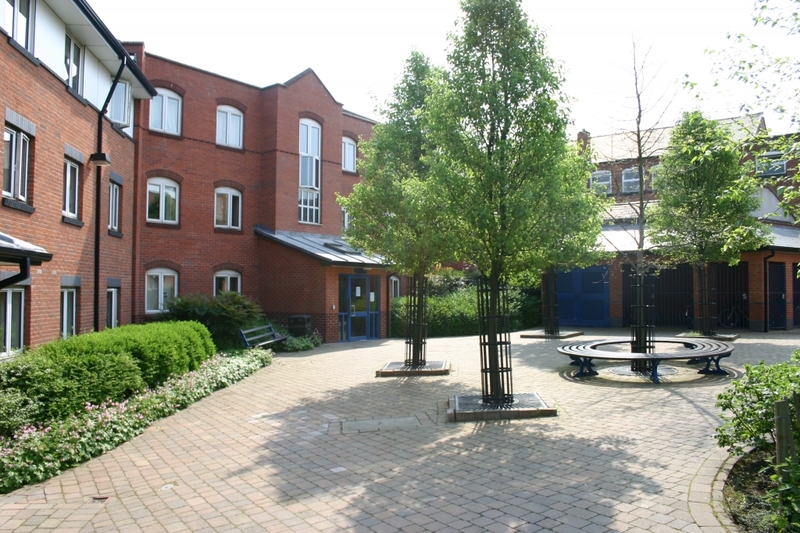 The halls of residence are situated no more than 10 minutes walk from UCB which means that students are at the very heart of the thriving City of Birmingham. 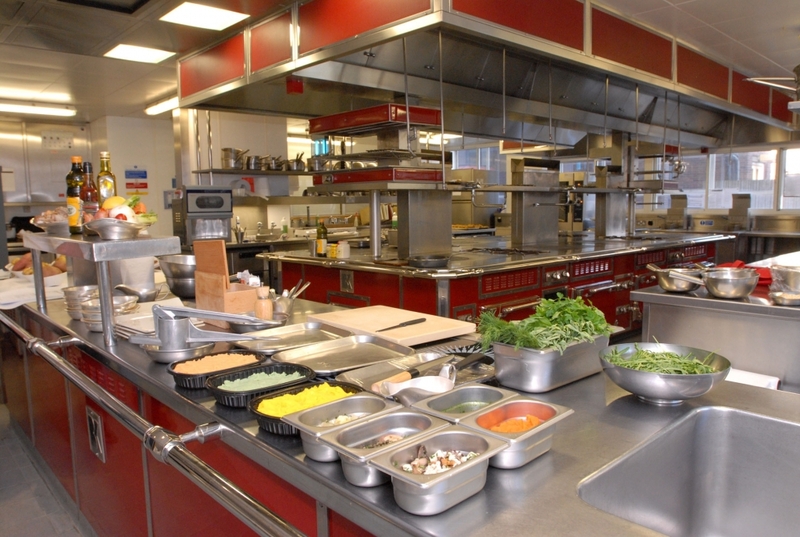 Students have the opportunity of working alongside recognised chefs such as Gordon Ramsay who has quoted UCB as being "the Ferrari of catering colleges" and Gary Rhodes who has said that "UCB is one of the best catering colleges in the world". 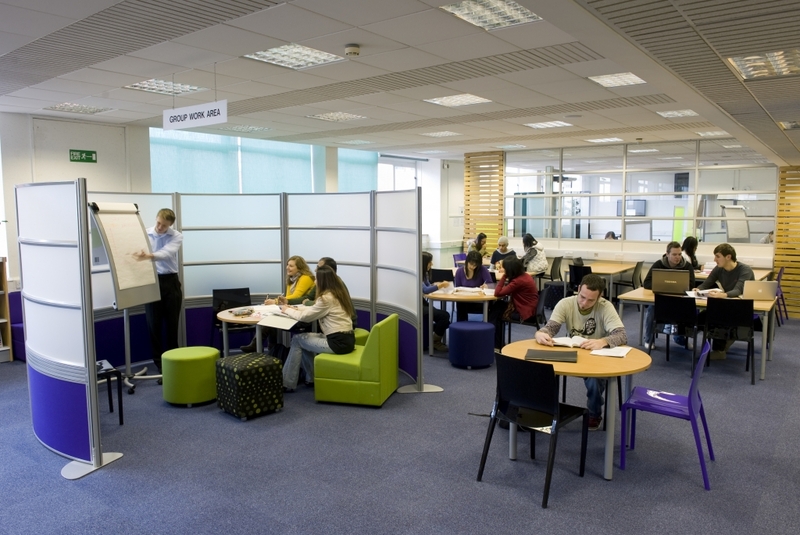 Almost all of the facilities are open to the public, giving students first-hand experience of dealing with customers and making UCB an integral part of the City’s commercial and cultural life. 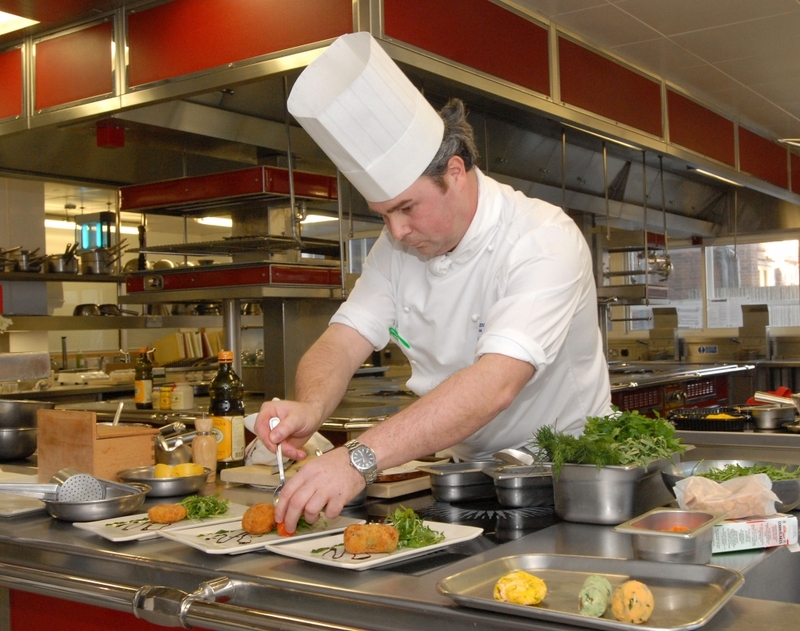 UCB graduates have not only been prepared to embark upon a career in the world’s fastest growing industry, but have already enjoyed a substantial taste of it! 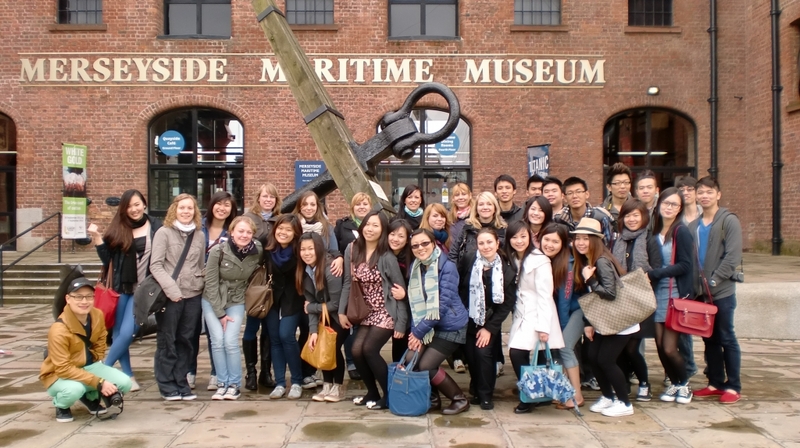 UCB welcomes applications from international students. 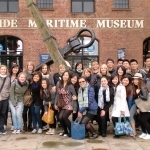 Currently, they have over 1,800 international students from more than 70 different countries studying at UCB. As an international student, you can be reassured that whilst away from home you will get the support you need in terms of your studies and personal welfare.